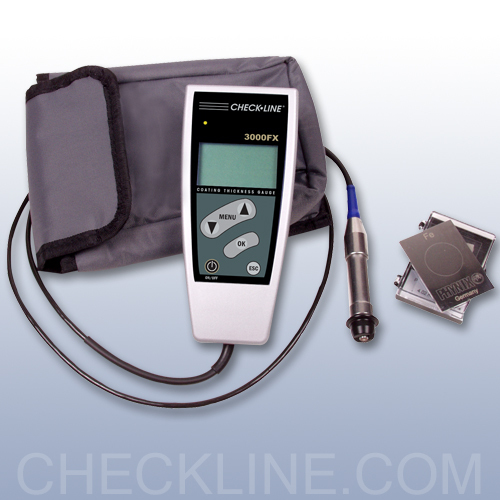 The Check-Line 3000FX Series coating thickness gauge is a powerful and precise coating thickness gauge designed for measurement of paint and non-magnetic coatings on steel and iron as well as paint and anodizing coatings on non-ferrous metals. 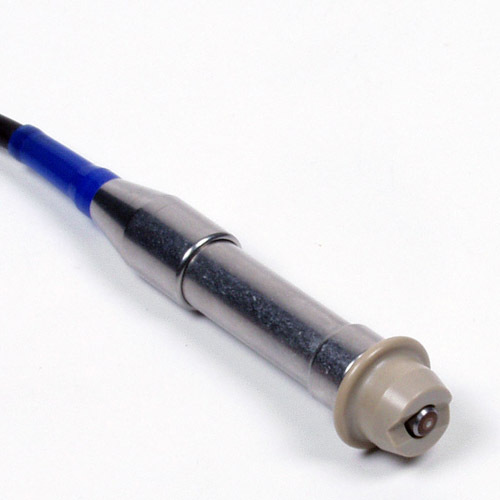 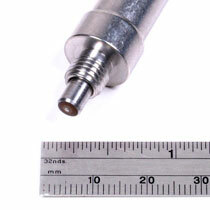 All external probes are machined to ultra-high standards and utilize a unique, hard-metal probe tip which prevents probe wear. 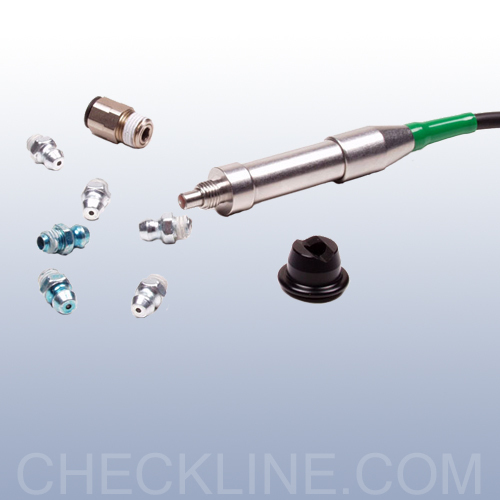 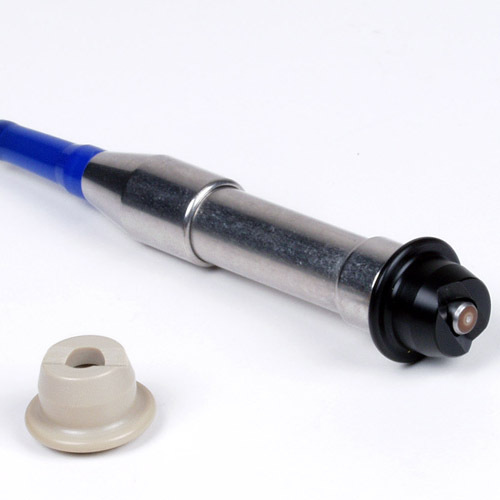 A v-notched footer provides a stable footing on small cylindrical parts, which can be removed to expose a "micro-probe" sensor perfect to measure on small surfaces and parts. 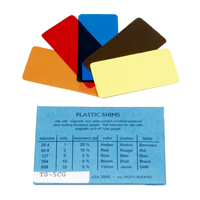 Wherever coatings are applied – whether on visual and aesthetic grounds, to prevent corrosion protection, or for functional and mechanical reasons – the coating thickness represents an essential quality feature. 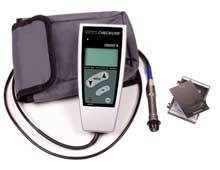 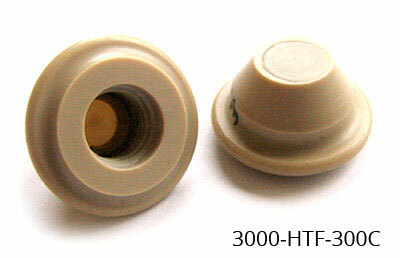 The 3000FX Series is ideal for speedy, non-destructive and exceptionally precise coating thickness measurement. 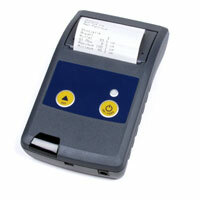 The 3000FX Series is supplied as a complete kit with gauge, ferrous and or non-ferrous zero plate(model dependent), 2 calibration standards, 2 AA batteries, hard carrying case, instruction manual and calibration certificate. 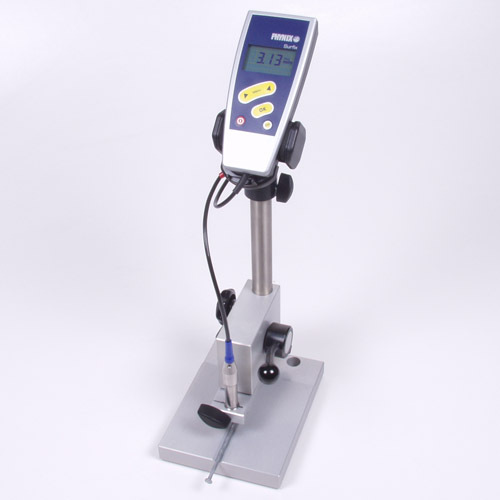 Precision Coating Thickness Gauge, Measures Coatings on Non-Ferrous Metals up to 60 mils / 1500 Microns - Please contact us for pricing and availability.